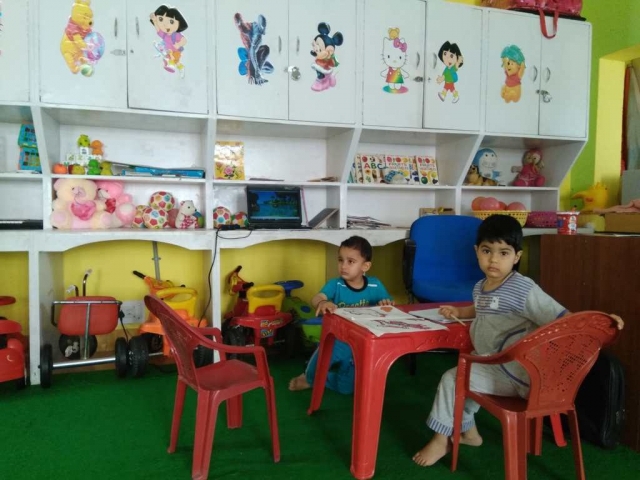 The UGC has introduced a Scheme for Day Care Centre in Universities (Xth Plan) to provide day care facilities on payment basis at universities for children of around one year to six years of age when their parents (University Employees/Students) are away from home during the day. It also includes the wards of male employees, scholars, students whose wives are working elsewhere. The main objective is to help the women and working parents (Universities Employee) for pursuing their academic career. All eligible Universities under secton 12(B) of the UGC Act are considered under the scheme. 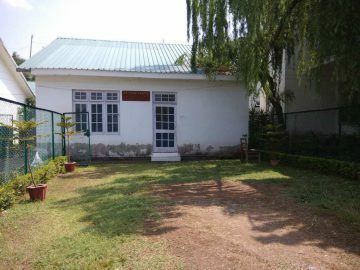 BGSB University has also started child care programmes (Creche) within the campus to help working employees of the university relating to the welfare and well being if their children. The safety and security of children is a major issue with university employees especially women or working mothers. 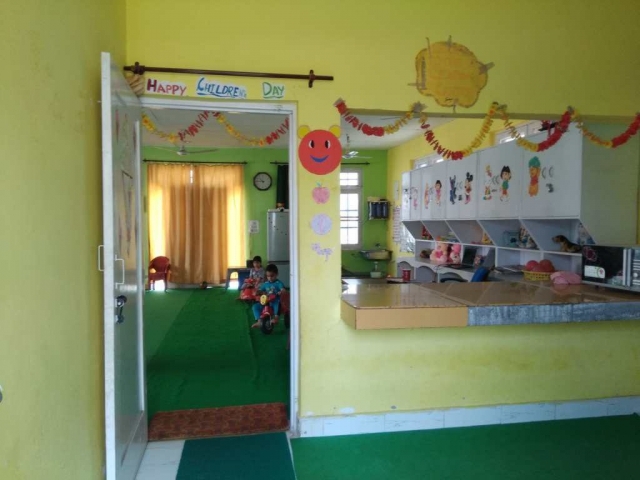 Therefore, BGSBU Day care centre aims at providing comfortable safe and secure environment to the child. 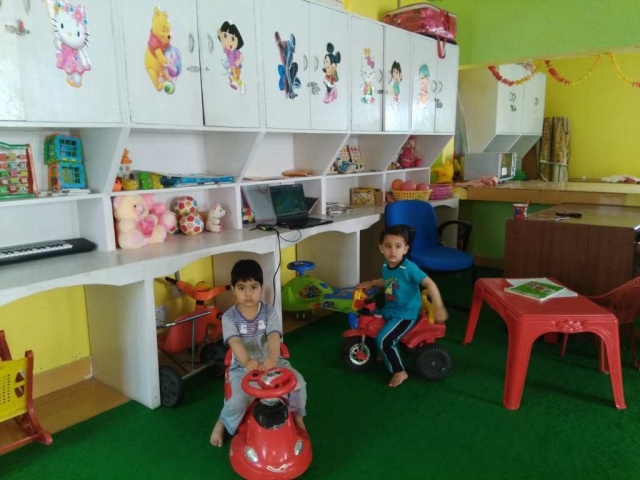 Indoor games, colourful charts & pictures, educative toys & blocks and other learning material to develop cognitive skills of the children are provided in the centre.